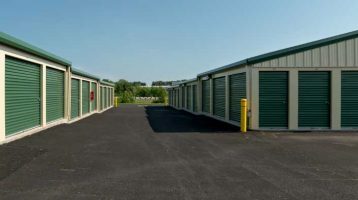 StoreLand Self Storage in Culpeper, Virginia provides clean and secure storage units to fit all your needs. 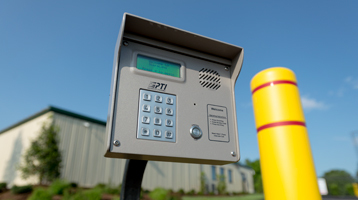 Multiple sized units available — including temperature controlled and traditional drive up. StoreLand has the perfect space solution for businesses, students, families on the move, and homeowners or renters looking for a little extra space. 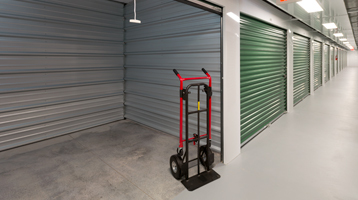 Our security and temperature controlled storage space will give you peace of mind, while our online payment system makes it convenient to manage your space on your own time. 10×10 Temperature Controlled regular $128 now offering at a discounted rate of $110 per month, and First Month Off! See manager for details.